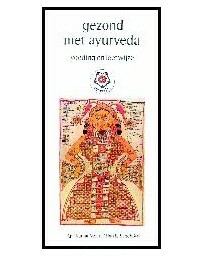 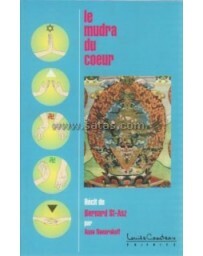 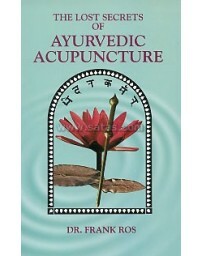 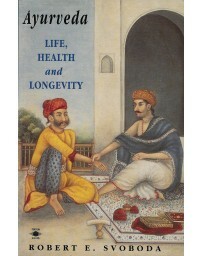 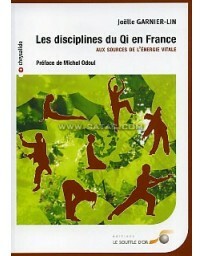 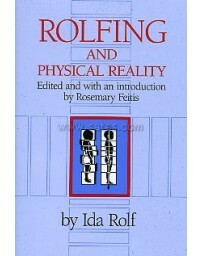 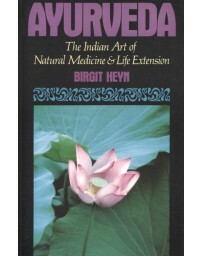 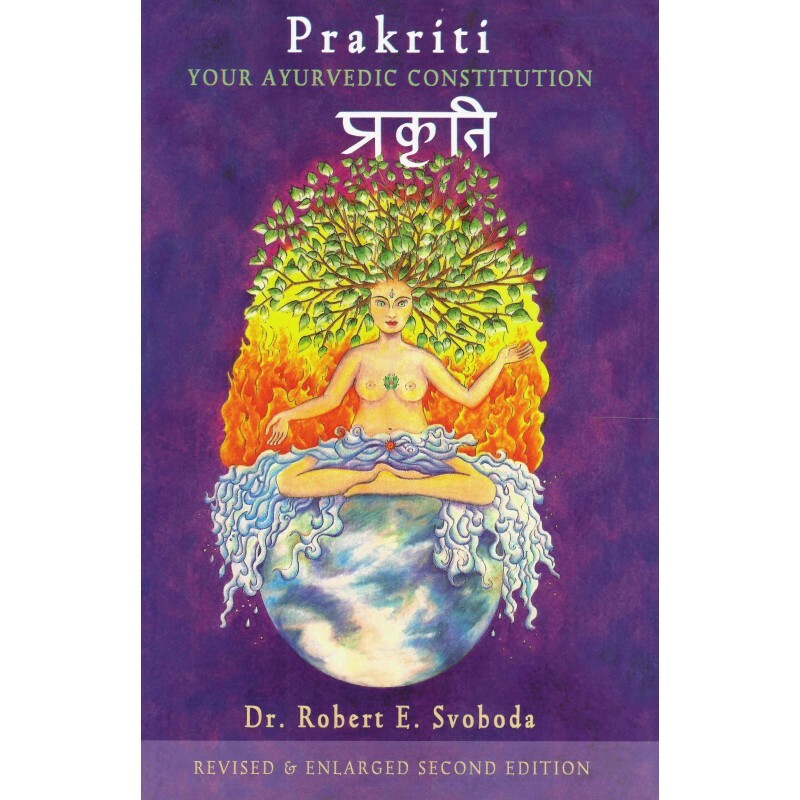 Prakruti : Your Ayurvedic Constitution is a book based on Ayurveda. 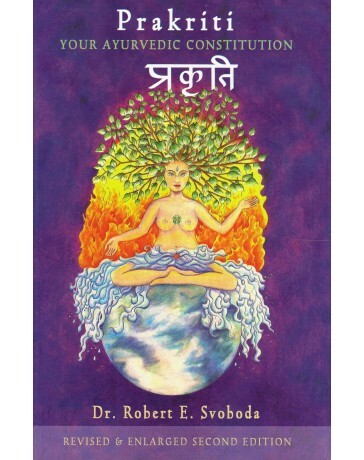 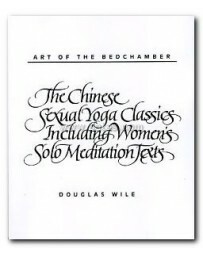 Dr. Svoboda is the author of several magazine and journal articles, of The Ayurvedic Home Study Course, and of a book entitled The Hidden Secret of Ayurveda. 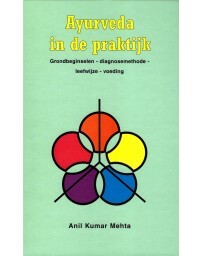 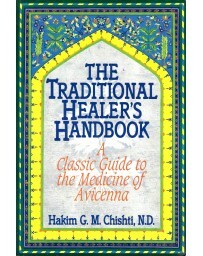 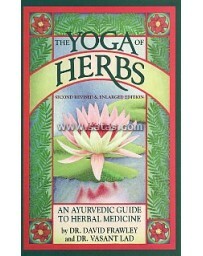 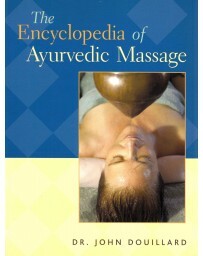 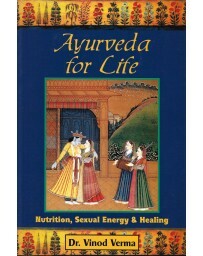 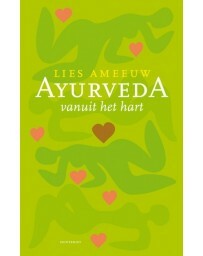 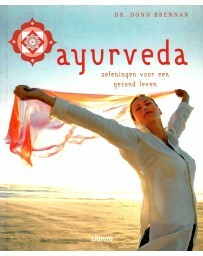 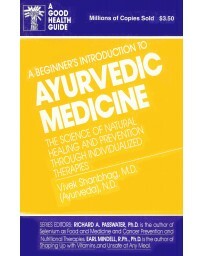 Prakriti : Your Ayurvedic Constitution is a book based on Ayurveda. 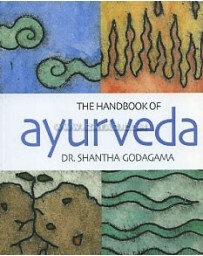 Dr. Svoboda is the author of several magazine and journal articles, of The Ayurvedic Home Study Course, and of a book entitled The Hidden Secret of Ayurveda.